AI cameras that think for you. The artificial intelligence inside every ZenFone 5Z makes it more than just a smartphone: it’s your intelligent companion that’s always there for you. 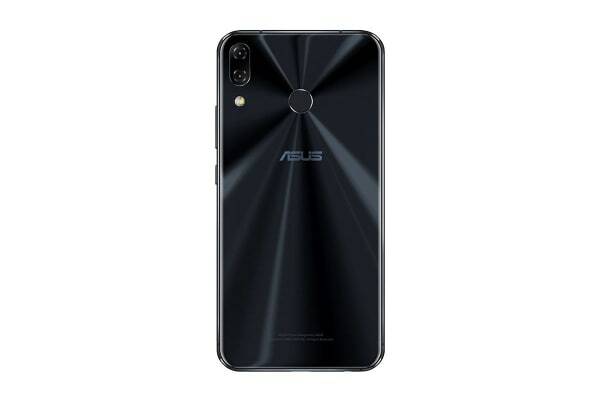 No matter the task, the ASUS Zenfone 5Z ZS620KL (64GB, Midnight Blue) always delivers a smooth and responsive performance, with the striking compact design and stunning looks making it a sheer joy to use. ZenFone 5Z is the smartphone that loves photos as much as you do! 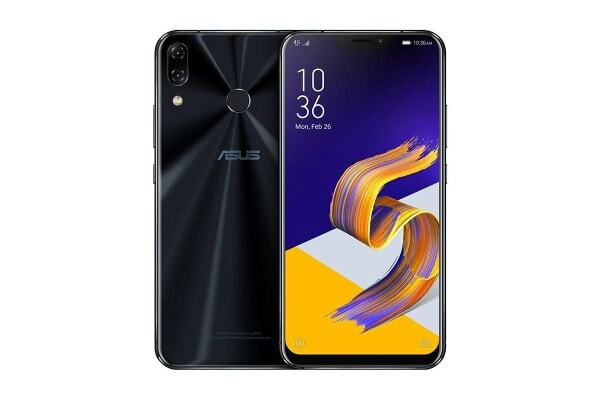 ZenFone 5Z is designed to impress, using only the finest materials and cutting-edge craftsmanship. 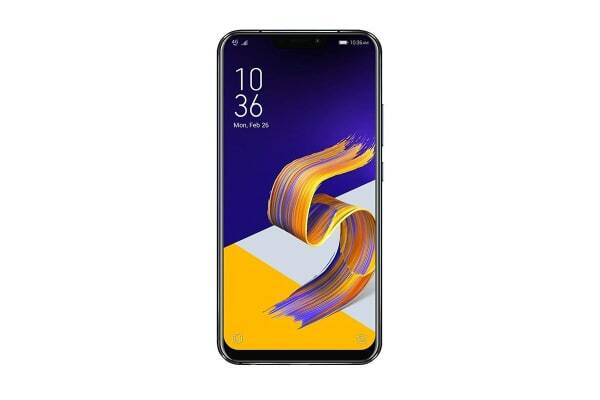 Its spectacular edge-to-edge 2.5D-curved screen merges imperceptibly with the delicate body, giving ZenFone 5Z a beautiful seamless appearance and a luxurious feel. At the heart of ZenFone 5Z is the flagship Qualcomm Snapdragon 845 Mobile Platform and Qualcomm Artificial Intelligence Engine, which combine the ultimate app and AI performance with superb battery life. ZenFone 5Z is engineered to run cool even when running lots of demanding apps, and there’s plenty of extra power on tap if you need it. It also features all the latest and greatest connectivity options for maximum convenience wherever you are. The intelligent dual-camera system in ZenFone 5Z thinks for you, with advanced AI features that anticipate your needs and adapt to your preferences, so you can concentrate on the subject, not the camera, and get perfect results every time. ZenFone 5Z revolutionises mobile photography, giving you a simpler, smarter way to capture and share every magic moment. The dual-camera system in ZenFone 5Z uses cutting-edge hardware to take your photography to new heights, so you’ll always get the clearest and brightest shots every time, in any conditions. With a highly light sensitive main camera, a wide-angle second rear camera, and a capable front facing camera, whatever the subject – expansive landscapes, sunny beaches, atmospheric night shots, family portraits or selfies – ZenFone 5Z takes it all in its stride, capturing more of your wonderful world. ZenFone 5Z removes the limits on your creativity, so you can concentrate on the subject, not the camera. ZenFone 5Z has maximum on-the-go stamina, and when it’s time to recharge, ASUS BoostMaster technology makes charging incredibly fast! ZenFone 5Z introduces AI-powered intelligent charging that maximizes your battery’s lifespan and provides total protection. This dynamically adjusting the charging rate, which slows down the battery ageing process. ZenFone 5Z really is your intelligent companion! ZenFone 5Z has a stunning edge-to-edge screen design that lets you see more, yet still fits comfortably in your hand. This gorgeous screen is totally immersive and supports the cinema-grade DCI-P3 color space, making photos, videos, movies and games look better than they’ve ever looked before. Its AI technology ensures that images always look their best, and it’s even smart enough to keep the screen turned on when you’re looking at it! ZenFone 5Z has the intelligence to help you with all your tasks, including the most important one – communicating with people. Constantly adjusting the ringtone volume depending on where you are is a nuisance, so ZenFone 5Z has AI Ringtone that intelligently adapts the ringer volume to suit the ambient noise level. When you’re somewhere noisy, it increases the volume, and when it’s quiet, such as on your bedside table at night, it reduces the volume so it won’t disturb you.